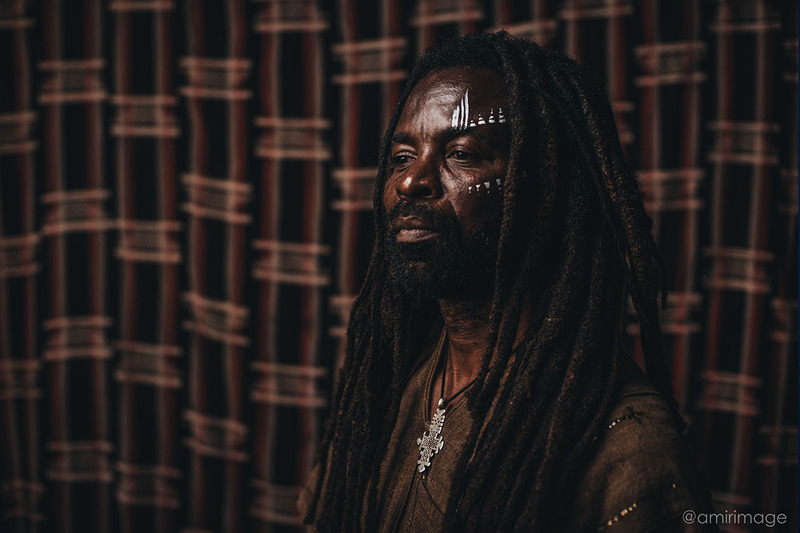 On Beats of Zion, Rocky Dawuni is able to link the past and presence of reggae music.Soaring vocals are given additional oomph through a shuffling, brass-infused backing beat that will stick with listeners long after the track ceases to play. There is an intense momentum that is cultivated here. On Wickedest Sound, Dawuni impresses Stonebwoy into service. There is a bit of 1960s jazz and bossa nova music that is weaved into a taut track replete with emotive bass and enough hidden in the background to keep fans focused in throughout the song’s runtime. As the song continues to play, Dawuni is able to whip things into a frenzied feel. Fun as all get out.